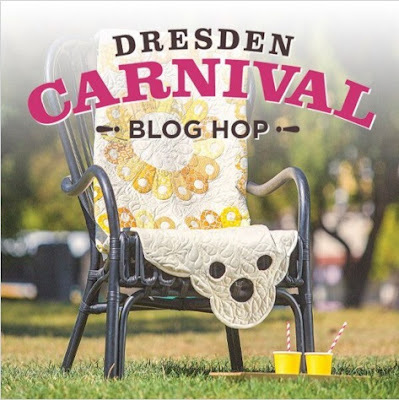 Happy Quilting: Dresden Carnival Blog Hop!!! 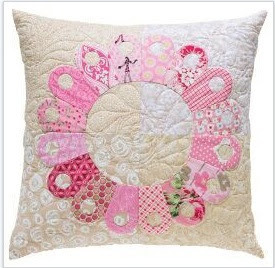 BEAUTIFUL PILLOW>LOVE IT! THANKS FOR SHARING! These are beautiful quilts with the bright cheerful colors. Like you, not much on hand work but I'm sure the patterns could be adapted. They are truly beautiful. I am always amazed at the creativity in our quilt world. Melissa, would you share the product name of your seam marker that is on your machine bed? It looks like something I need! Thanks. Oh, my. As a lover of all things Dresden this is total eye candy. I am going to be getting myself a copy of this new publication. Thanks for sharing. Windswept and Lemonade and Lace immediately caught my eye. Really like this book! The pictures look nice, but it must be a little difficult. I haven't seen many items done from the book, only the pictures. What fun quilts...never thought the Dresden block could be so versatile! Thanks for sharing. I LOVE that Windswept one! 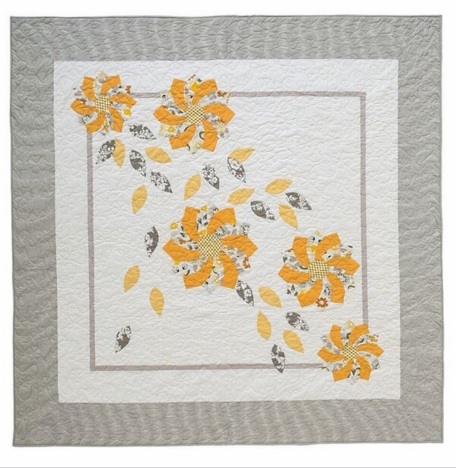 That Lemonade and Lace quilt is beautiful! 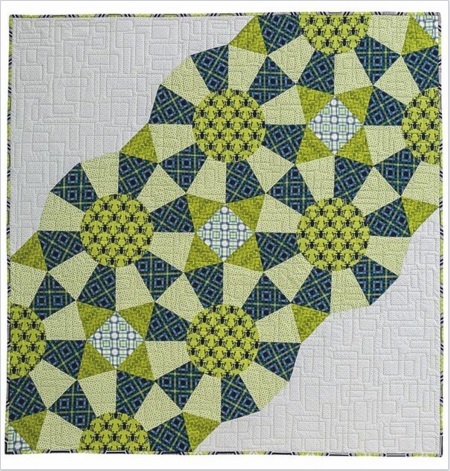 Love the Windswept Quilt!!! Gorgeous! & different! Oh Dresdens are wonderful. I never would have thought of the designs you and everyone came up with, during the SLMQG's Dresden Challenge, and here they go, pushing the creative envelope again! 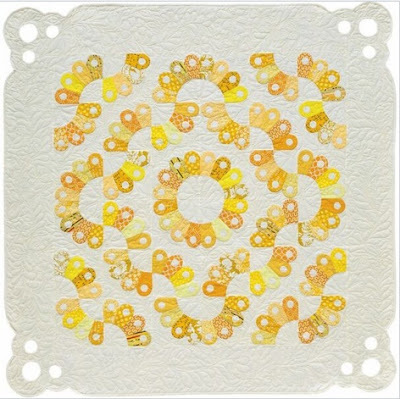 I like the Lemonade Lace--sew cute! They are all wonderful. You have got me thinking Dresdens again. This is such an amazing and beautiful variety of Dresden designs! Melissa I kept thinking "Oh! That's my favorite!" Then I'd scroll down further and think it again... and again. 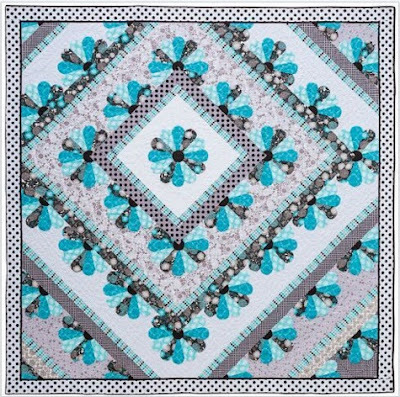 This is my favorite block and I'm working on a Dresden plate quilt now for one of my granddaughters. Thanks for the review. what a fun book. i love those petals and pillows. need to make my first dresdens. I love the pillows in this book. Beautiful projects! I didn't know there were so many different layouts for dresdens. 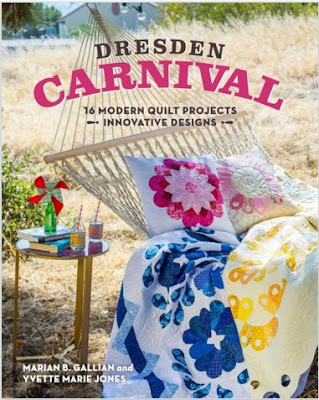 I am so impressed with the projects in this book - they look so fresh and fabulous!! Eager for this to come out! 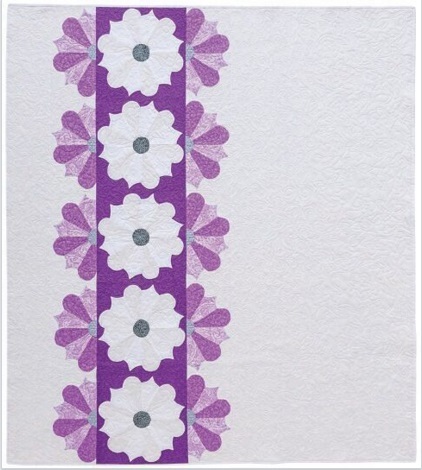 I really like the Peek-a-Boo Violets quilt! At the shop--I like the Whisper Pallet by Lizzy House.